The controversy between the Ethiopian government and the Oromo Liberation Front (OLF) is still not solved. In a press release that was held yesterday, OLF accused the federal government of the recent killings in Western and Southern Oromia. According to OLF, the government is killing unarmed civilians and destroying their houses. 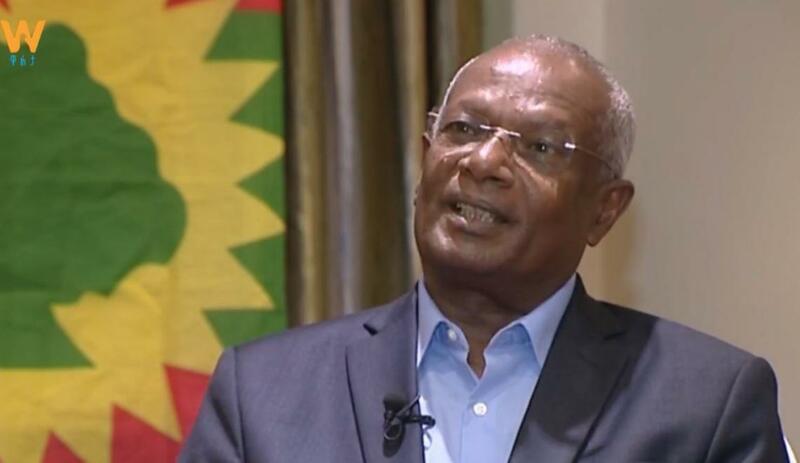 Additionally, the OLF criticized the reforms in the government describing it as a strategy to prolong the time the Ethiopian People’s Revolutionary Democratic Front (EPRDF) stays in power and repeat the previous autocratic order. The party also condemned EPRDF’s smear propaganda by using OLF’s flag and creating terror among the society because it contradicts the positive political environmental budding in the country. It is to be recalled that there has been a controversy about the OLF not disarming even after coming home pledging to participate in peaceful political activities. And, the disagreements have created instability in the Oromia region.